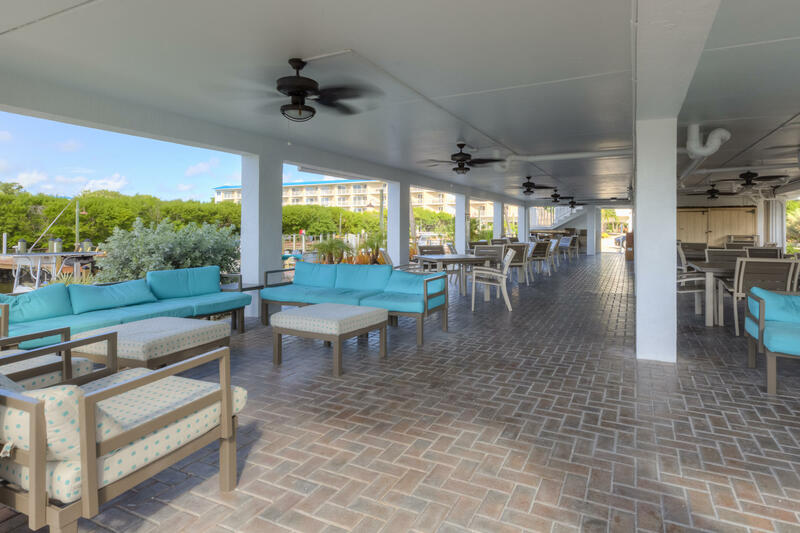 OCEAN POINTE BUILDING 4! 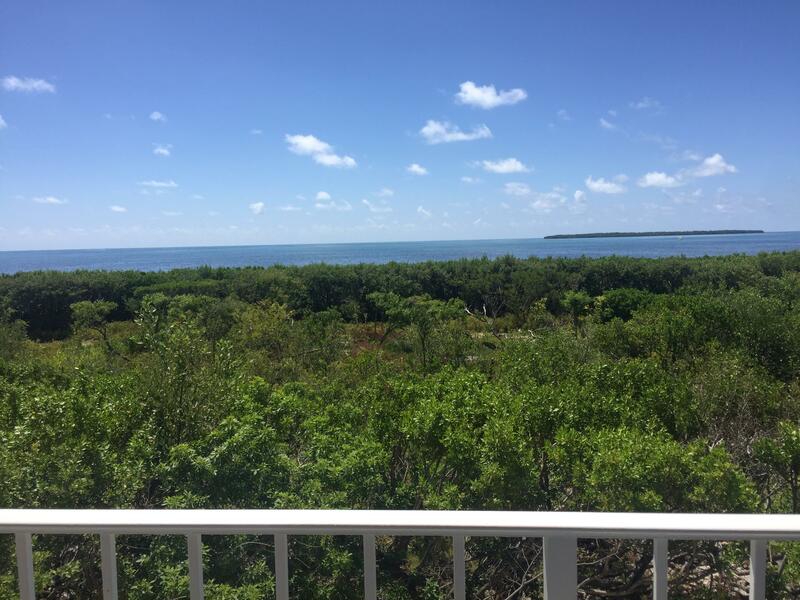 Wonderful views from this 2nd floor 2B/2B unit with oceanfront balcony, retiled floors, remodeled kitchen & baths, granite countertops, impact resistant sliding glass doors. 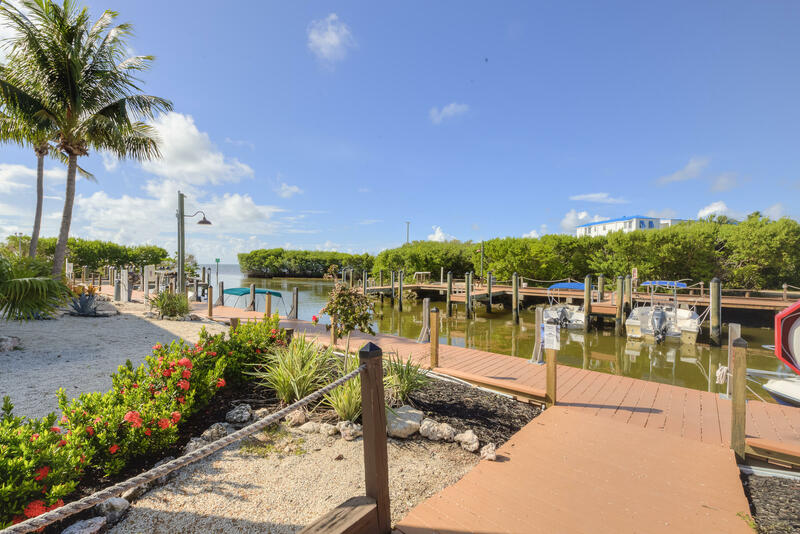 New living room furniture, master bedroom furnished nicely, guest bedroom unfurnished. 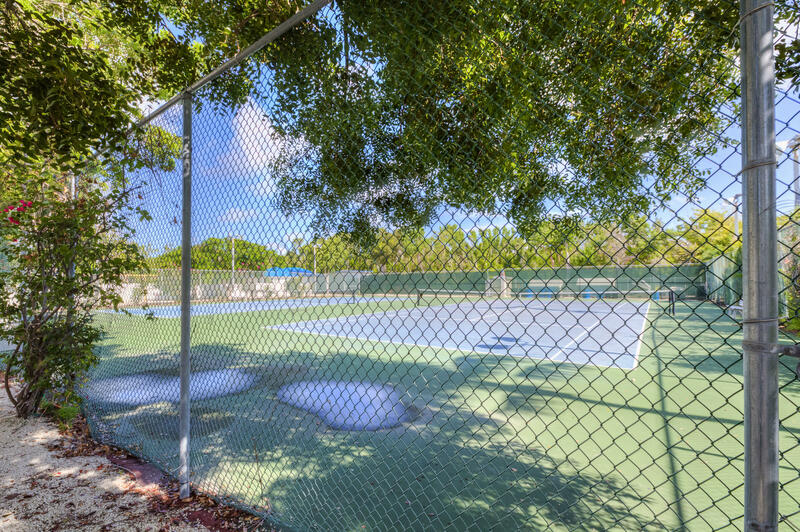 Previously on the on site rental program but currently not participating so easy to show. 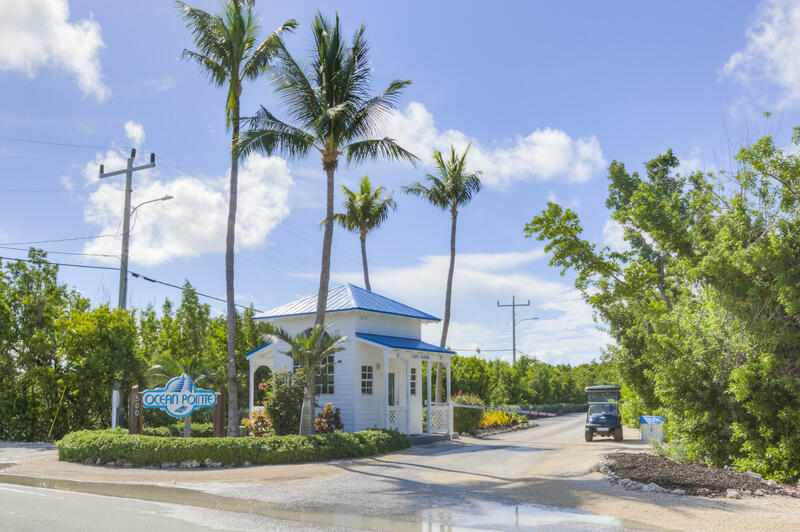 Call listing agent for past income statements. 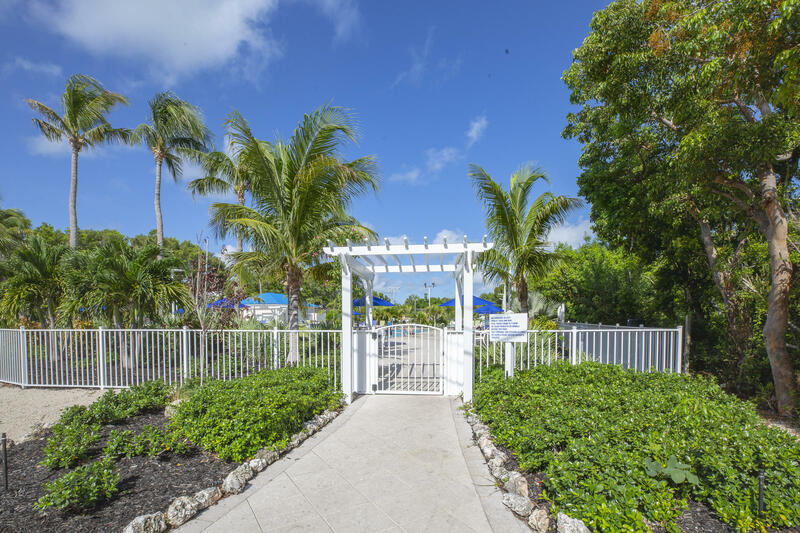 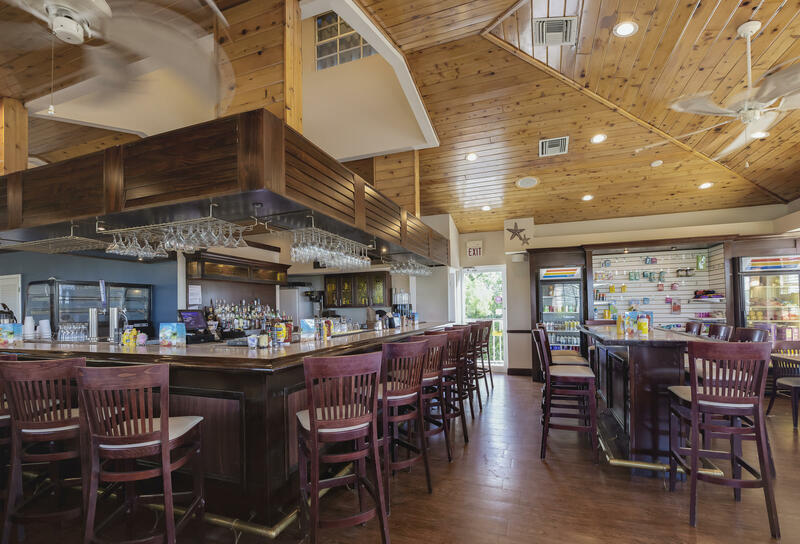 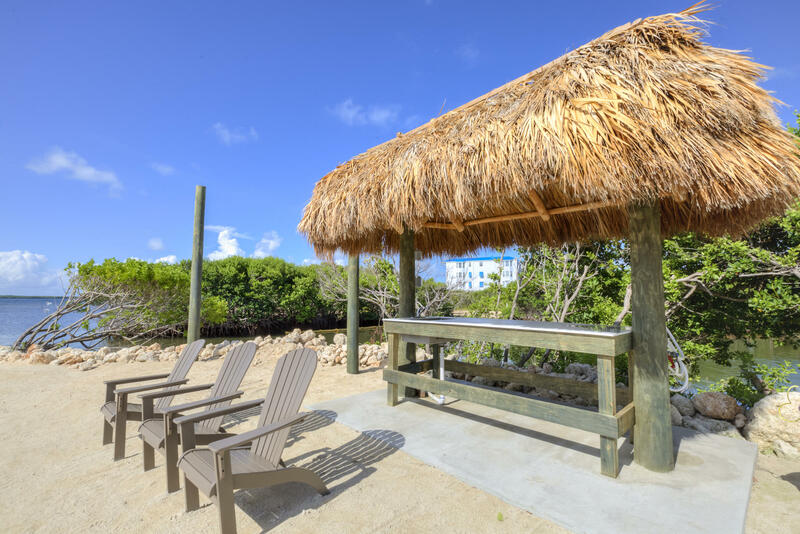 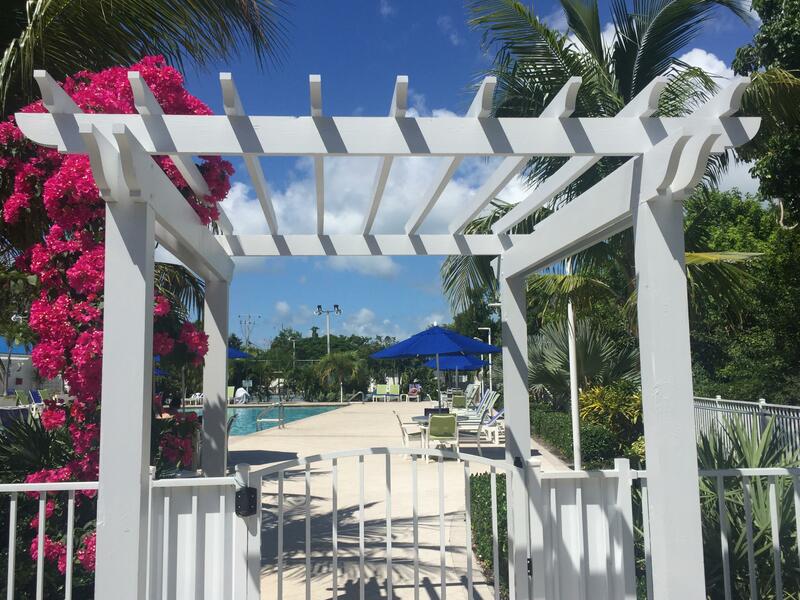 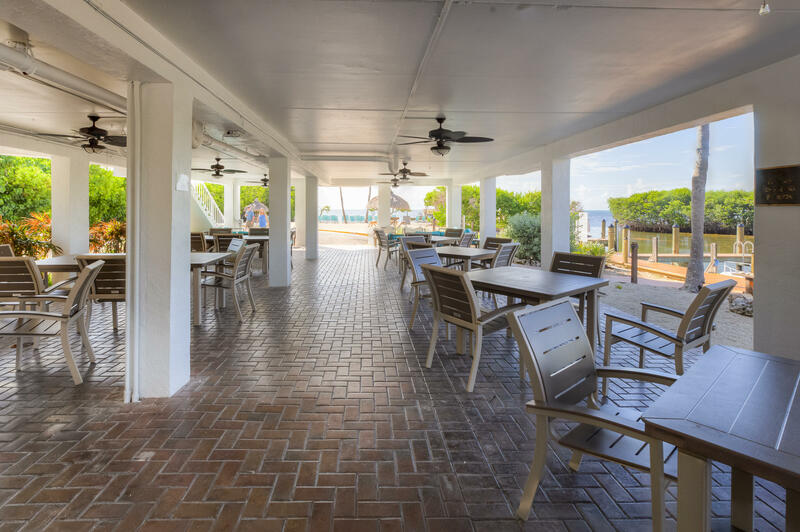 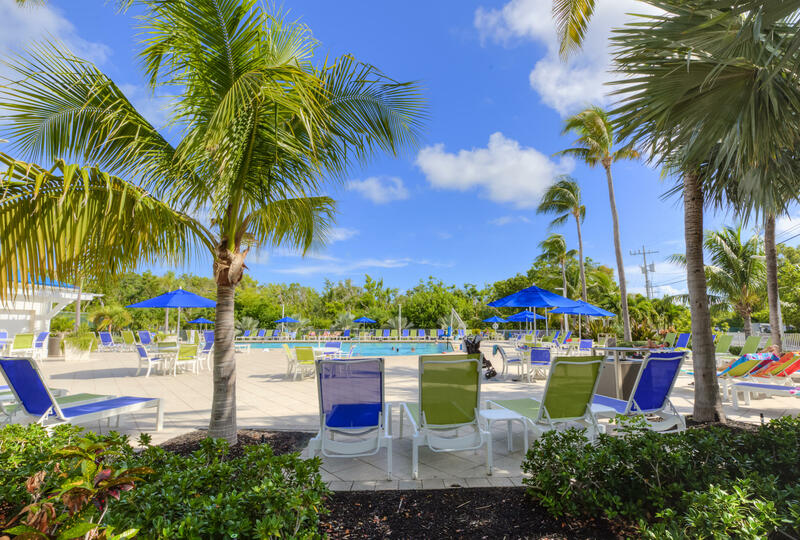 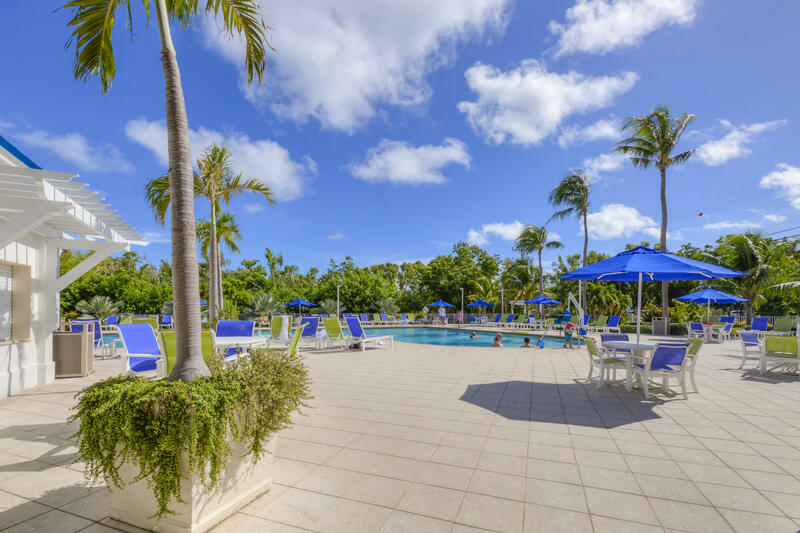 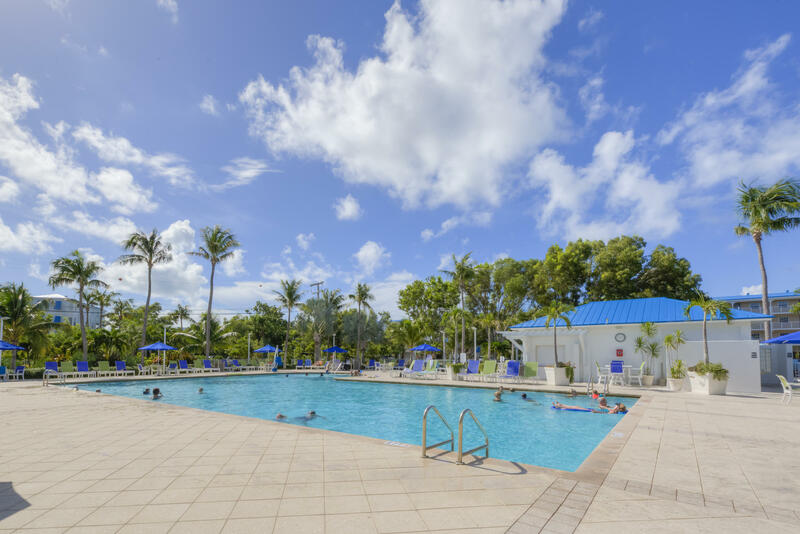 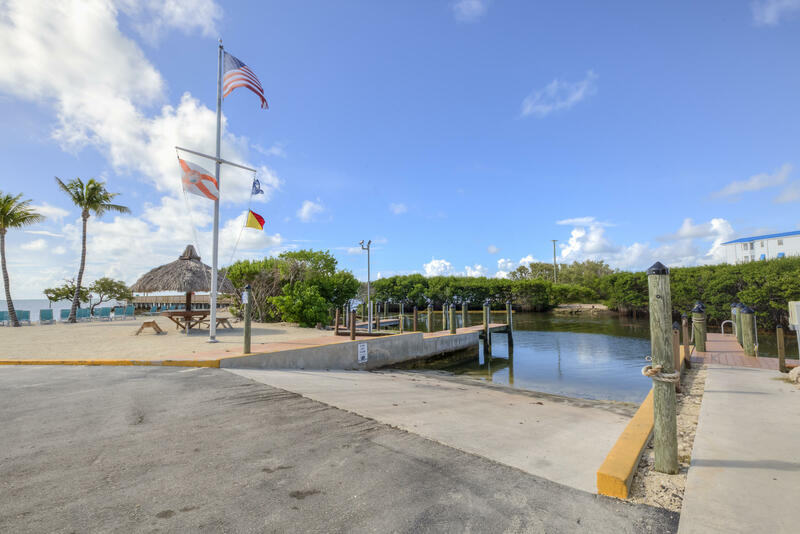 Common Amenities: Marina, Beach, Boat Ramp, Clubhouse, On Site Rental Program, Tennis Courts, Large In Ground Pool & 14 person Hot Spa, Private Oceanfront Cafe & Lounge. 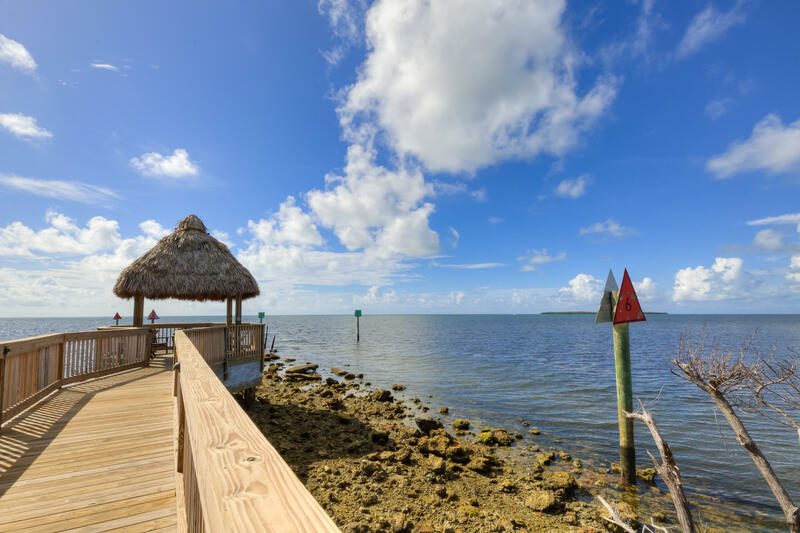 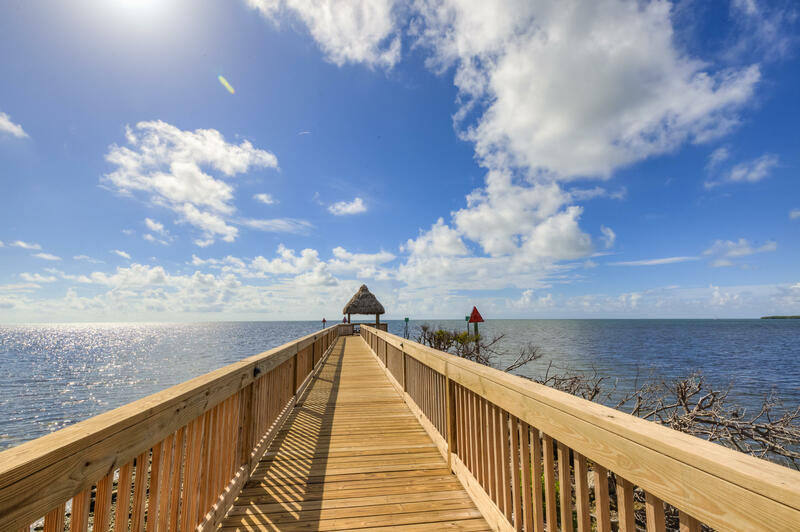 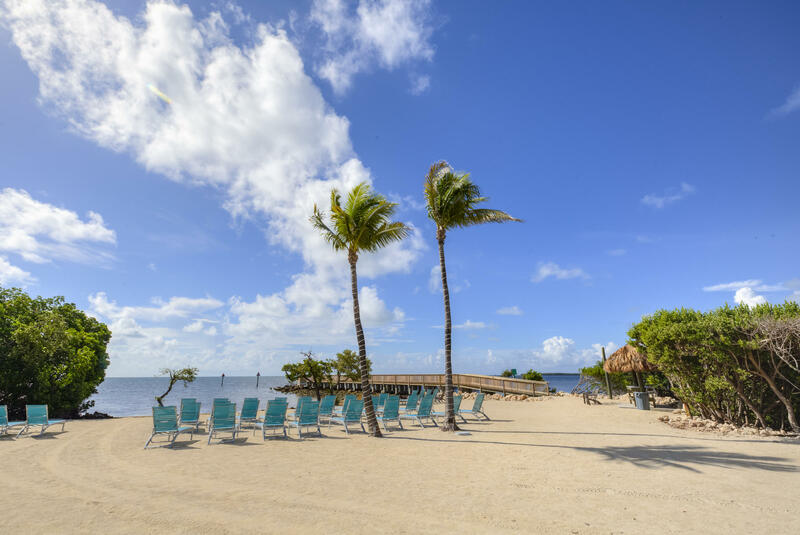 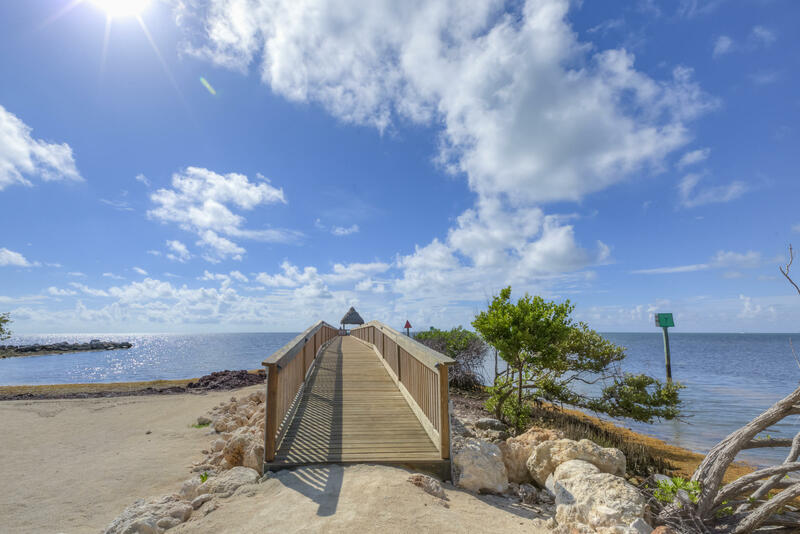 I am interested in 500 Burton Drive 4215, KEY LARGO, FL 33070.